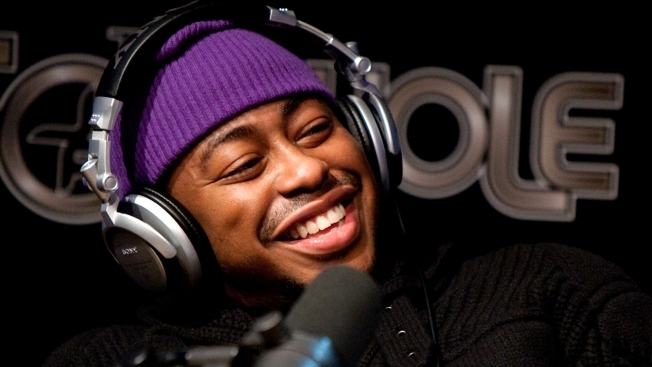 D.C. Mayor Vincent Gray presented R&B artist Raheem DeVaughn with a key to the city Thursday. DeVaughn, who was nominated for Best R&B Album for “The Love & War Masterpiece,” was recognized for his HIV/AIDS awareness and domestic violence prevention efforts. DeVaughn, who turned 36 Thursday, has been working with the Centers for Disease Control on a national HIV/AIDS campaign.